Arnold Schwarzenegger Is Offically Back In The Film Business!!! His famous words “I’ll Be Back!” have never rang so true. It is official. 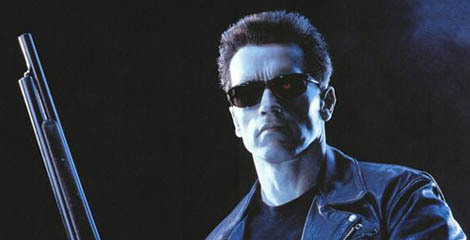 Arnold has given the greenlight to his managers and agents to start excepting offers for film roles again. Exciting news. My friends at CAA have been asking me for 7 years when they can take offers seriously. Gave them the green light today. What are you hoping he will make first? Twins 2? That’s my hope. Glad to have you back again Arnold. ‘Top 3 Action Movie One Liners’!! ‘Pet Sematary (2019) – My Bloody Podcast #45! This entry was posted on Friday, February 11th, 2011 at 10:53 am	and is filed under News. You can follow any responses to this entry through the RSS 2.0 feed. You can skip to the end and leave a response. Pinging is currently not allowed. « World Renown Artist Jonathon Kimbrell Debuts His New Show “Table Manners” In Abilene ,TX.